“GROOVE THERAPY” is coming back with a lighter and more modern sound! 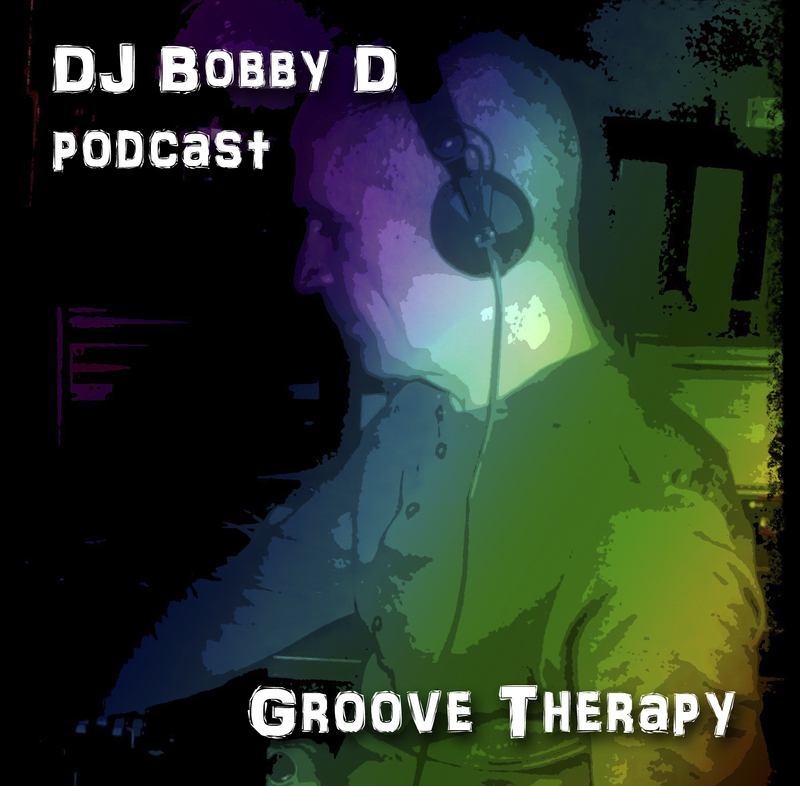 DJ Bobby D started his radio show “GROOVE THERAPY” on January 17, 2012, broadcasted each Tuesday at 8 p.m. /GMT+2/ on Traffic Radio Station. The show features a 60-minute live set by DJ Bobby D, and will bring you 10-15 years back with the classic club tracks of the time once a month. In terms of genre, you can expect funky, deep-house, tech-house, nu-disco!